Every student always worried about his/her percentage in the final exam. 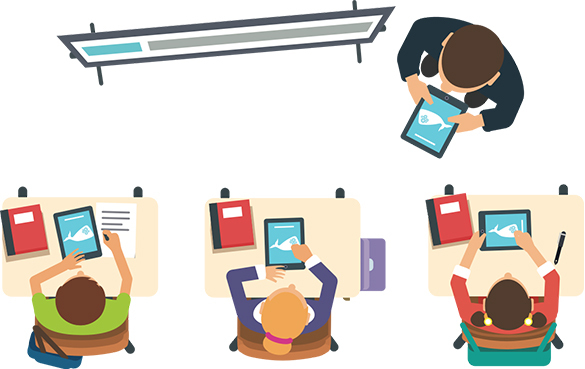 Taking a continuous practice test will help you figure out your subject knowledge. It's important to build good study skills early in your school career- skills which will carry you throughout. We all know that examinations play a very significant role in our lives. They aren't only reviewing our knowledge, but also help us realize where we stand in studies among our peers. QB365 supports students to prepare them and handle exams in a fearless manner. Students can create their own question paper and test them personally. We also provide answers key & method of solution for the generated question paper. QB365 includes book back questions, book inside questions , PTA questions, previous 10 years question paper, etc. How to Score Good Marks in Exam? 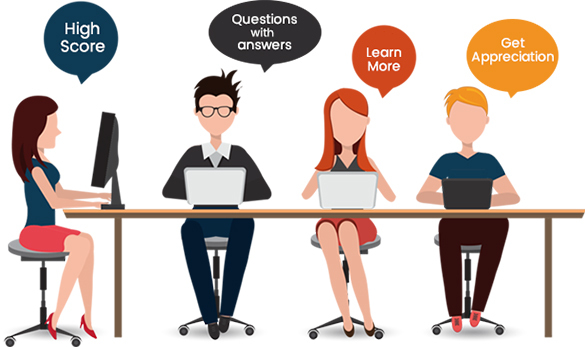 More than 2,00,000 questions are available in QB365. 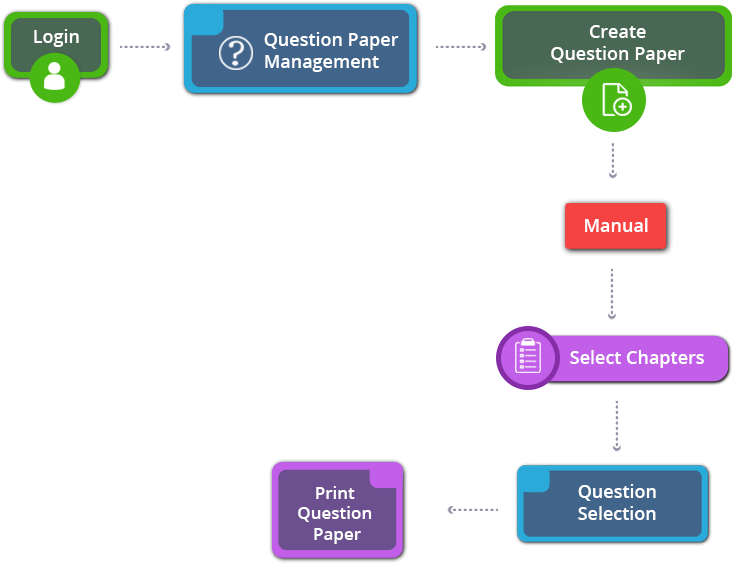 You can create your own question paper within 5 minutes and practice more tests. QB365 provides answers key for the generated question paper. 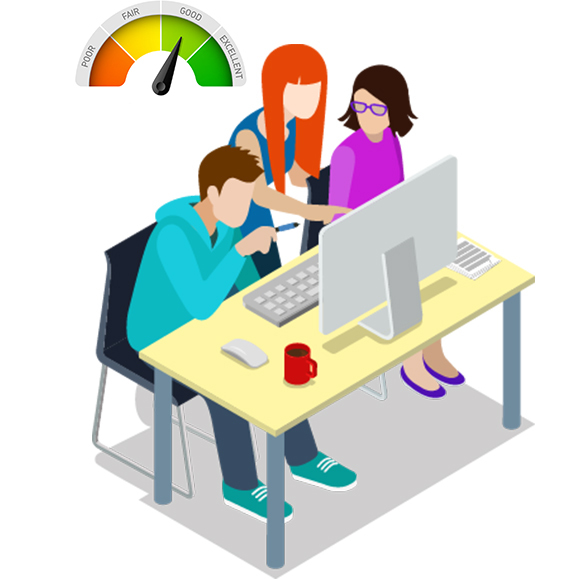 You can evaluate your test paper by yourself and know your score individually. QB365 supports your continuous growth and unlimited question paper creation. We offer low price for the individual or group of students. 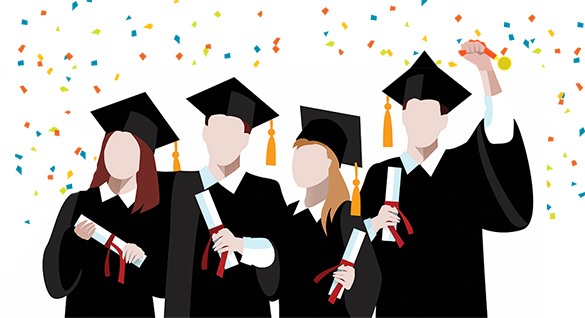 You can improve your education level continuously gives the best result in the final exam. So you will get more and more appreciation from your teachers, friends and parents. How to Create Question Paper in 5 minutes with 5 easy steps. 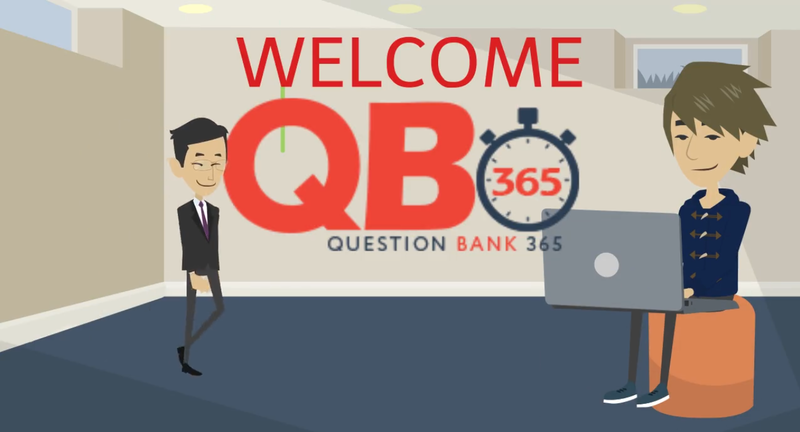 Login With your QB365 Account. Go to Question Paper Management. Enter your exam name. Select Preparation Type. Select Chapters and Question Type. Enter Exam Time, Total Marks Heading Notes and Section Notes and Save Question paper. View And Print your Question paper with different fonts, different font-sizes. Shuffle your Questions and save multiple Patterns. Edit and Update Question Paper. Share your Question Paper With Students / Staffs / Parents. How to Create Question Paper in For My Son / Daughter? Now QB365 Introduce, Parents as Teacher. Parents also Conduct Exams for your child. "Tell me and I forget. Teach me and I remember. Involve me and I learn." This good parenting quote is Benjamin Franklin's adaptation of an old Chinese proverb and is a valuable advice for all parents. Our QB365 Helps you to involve with your children.